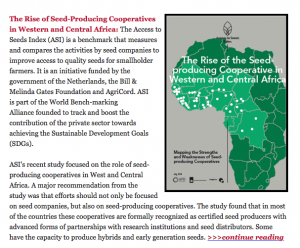 The Access to Seeds Index cooperative study featured in the USAID regional bulletin for West Africa in September 2018. 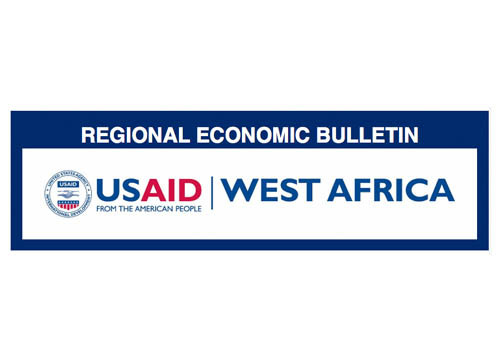 Mostly, the newsletter highlight activities funded by USAID. It made an exception to include a link to the “very interesting study” the Access to Seeds Index produced about seed cooperatives in West Africa.